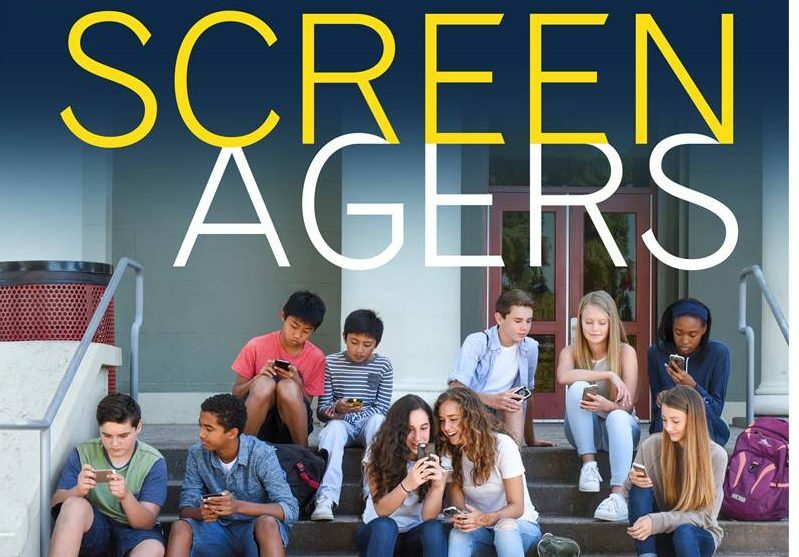 The Boys & Girls Clubs of Santa Cruz County is partnering with Santa Cruz City Schools to host a screening of Screenagers – a film that explores the impact of screen time on kids AND offers solutions on how we can help kids find balance. This film offers relevant information about challenges of youth/“screen-time” – and what, we as youth development professionals, parents, grandparents, care providers, educators, etc., can do to change the direction of this phenomenon. SCREENAGERS probes into the vulnerable corners of family life, including the director’s own, and depicts messy struggles, over social media, video games, academics and internet addiction. Through surprising insights from authors and brain scientists solutions emerge on how we can empower kids to best navigate the digital world.